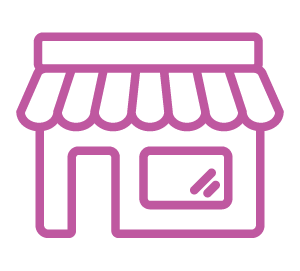 We’ve taken all the powerful features from 40+ WebshopApps shipping extension, added more flexibility, broader carrier integrations, and leading-edge advanced features you can control from one place. 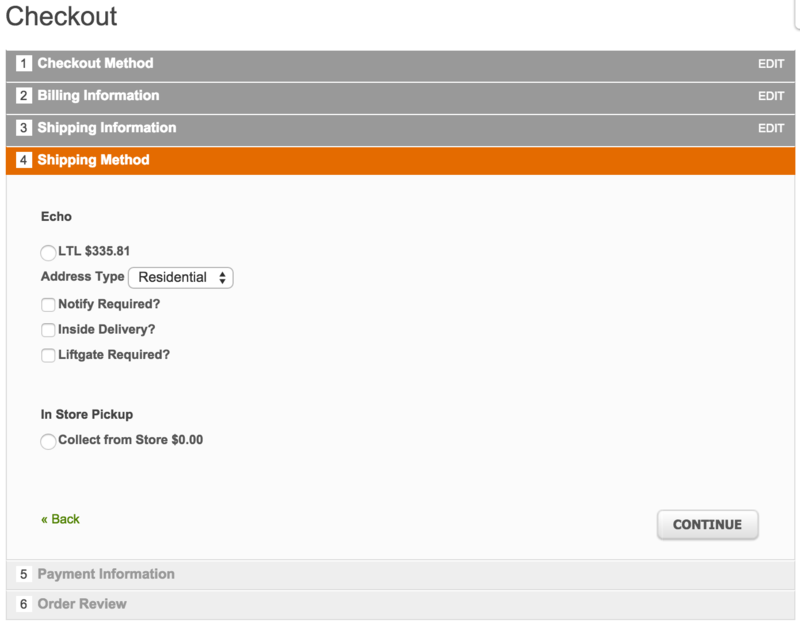 ShipperHQ provides you with the ability to fully control and customise your shipping rates like never before. You define the carriers to use, the shipping methods that apply, and the unique rules of your own rate structure. 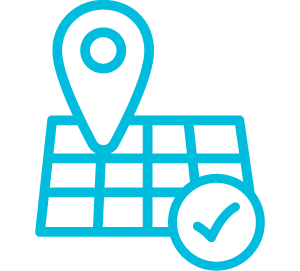 We’ve created enough flexibility to easily generate and manipulate rates at the country, state, and even postcode level, with additional options for specific attributes like product or cart quantity, value, weight and dimensions. Basically, if it’s a factor in shipping, it's fair game. 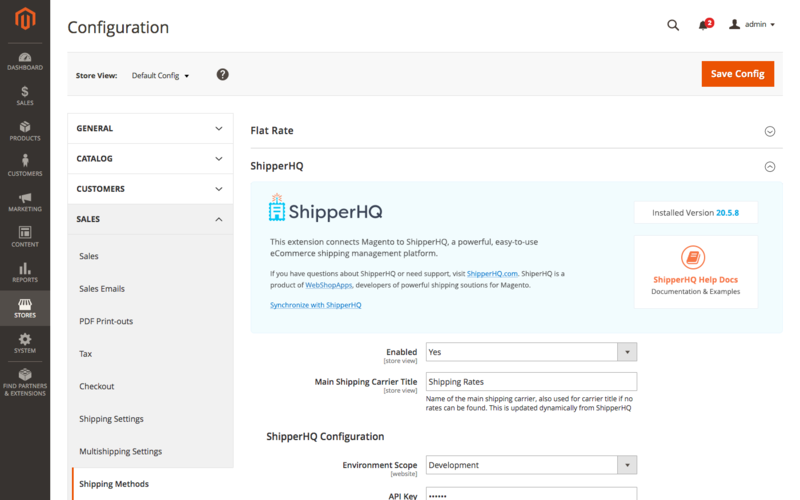 ShipperHQ is the most sophisticated rate calculation and manipulation engine in the world today and it integrates seamlessly with Magento 1 and 2! Upgrading? No problem. 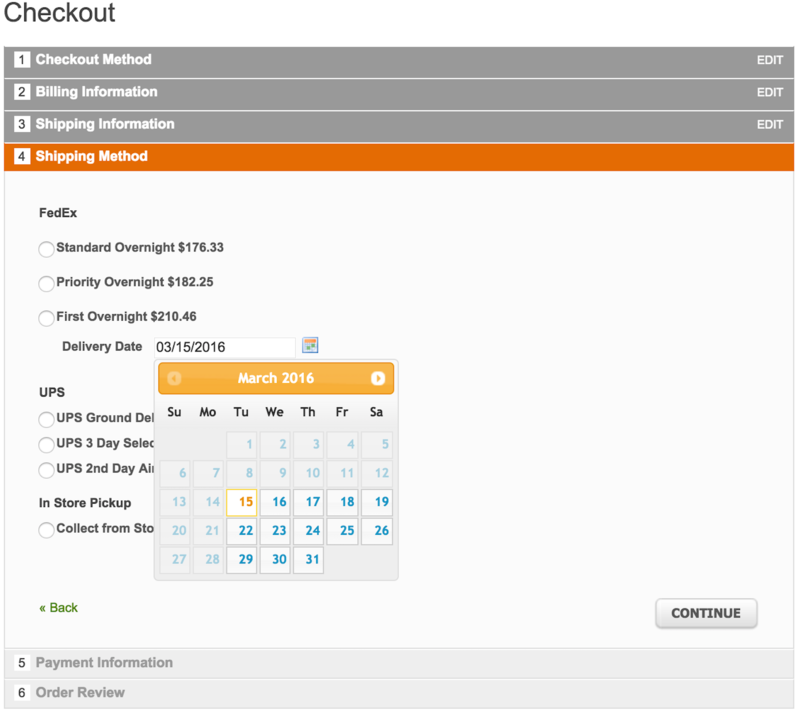 ShipperHQ will preserve your critical shipping settings no matter which version of Magento you use. One less headache to worry about with the upgrade process. Please note that PHP 7 is supported for Magento 1 with version 2.195 (released 3rd October 2018). Visit ShipperHQ.com to sign up and you’ll receive a 30 day free trial. 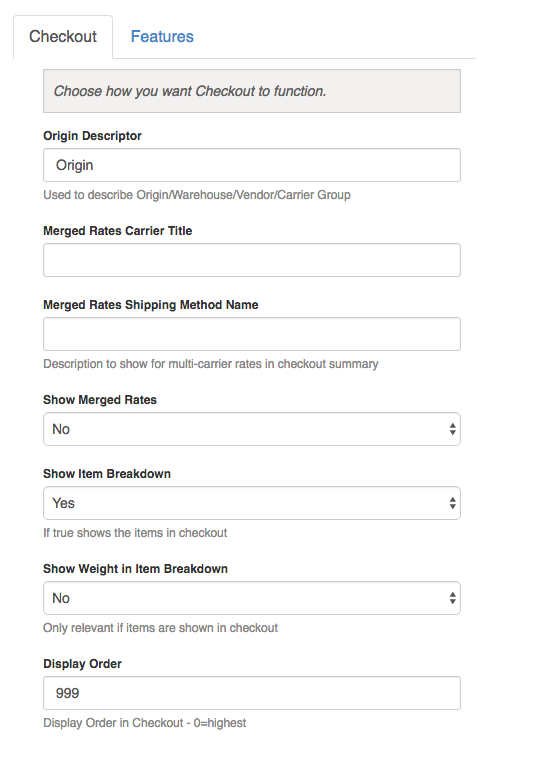 Considering Migrating to ShipperHQ From Your Current WebShopApps Extensions? 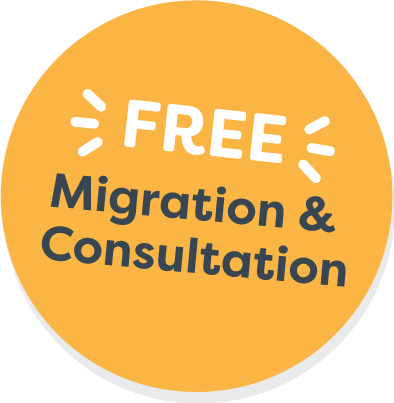 We are so confident you will love ShipperHQ’s improved features we’ll help make the transition easy with free migration support. Plus, free phone consultation with our shipping experts in the UK and US to make sure you can get the most out of ShipperHQ. This offer is available only to customers who currently enjoy WebShopApps Extensions. 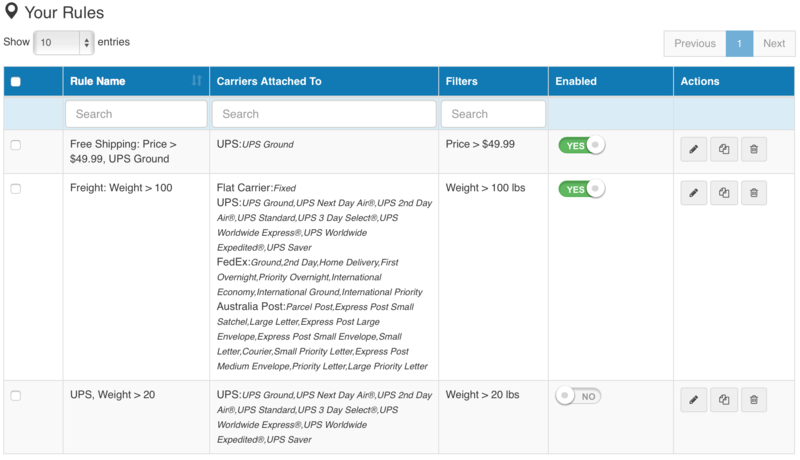 ShipperHQ takes the guesswork out of providing effective and reliable shipping solutions for our customers. 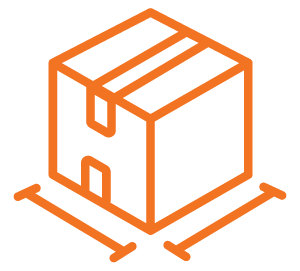 The ease of use and robust features of ShipperHQ's platform has allowed us to take our customer fulfillment to the next level. 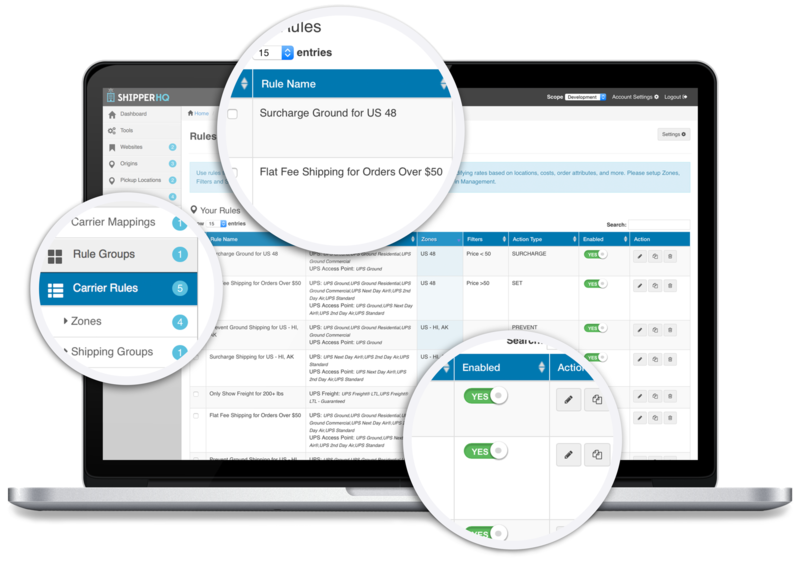 Nine Line is now able to enhance the customer journey and overall customer satisfaction by utilizing ShipperHQ's turn-key solutions. We look forward to growing our company using ShipperHQ and it has been an absolute pleasure working with them! ShipperHQ dominates complex ecommerce shipping logistics and gives our company a substantial competitive advantage. 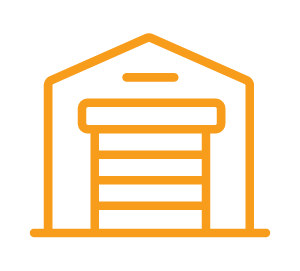 Their application makes complex Freight and LTL shipping with multi-warehouses very simple. I can't say enough good things about their engineers and support. 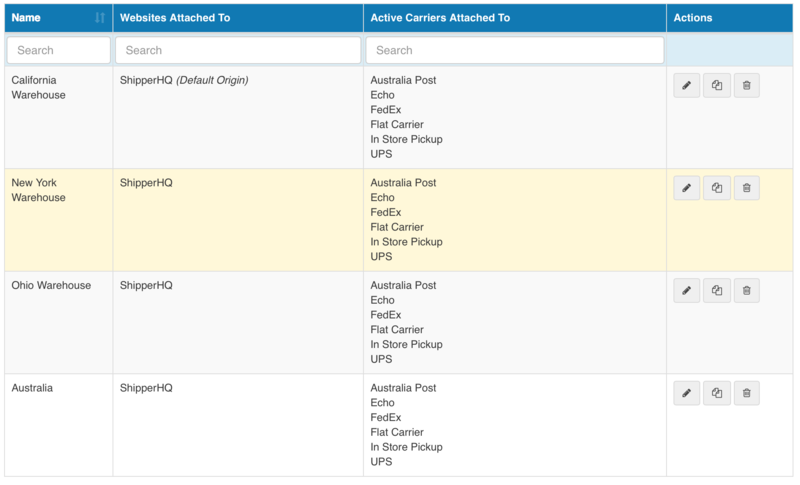 Our smaller item sales increased by 30% with the help of dimensional shipping from ShipperHQ. 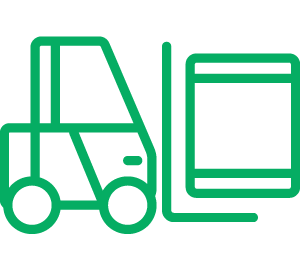 Sales of our heaviest products are up infinitely as we hadn't had a solution to offer LTL shipping to our customers prior to implementing ShipperHQ. We could not be happier with the performance or the ongoing support to help us offer the best shipping rates that we can. The platform is really revolutionary. 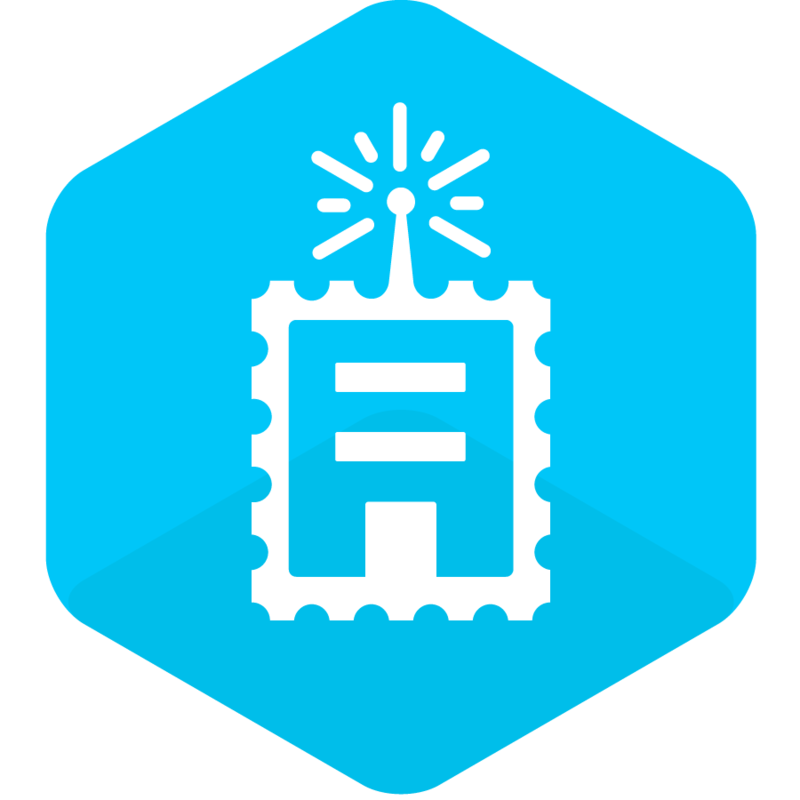 It handles complex shipping and logistics that would take our developers months to integrate from scratch. 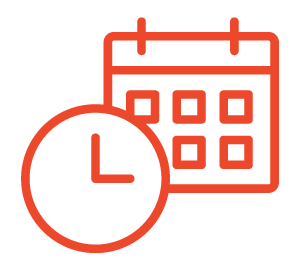 It's cut implementation time and cost for our customers with complex shipping needs down by 80%. We're able to confidently tackle all shipping needs that our clients throw our way thanks to ShipperHQ! 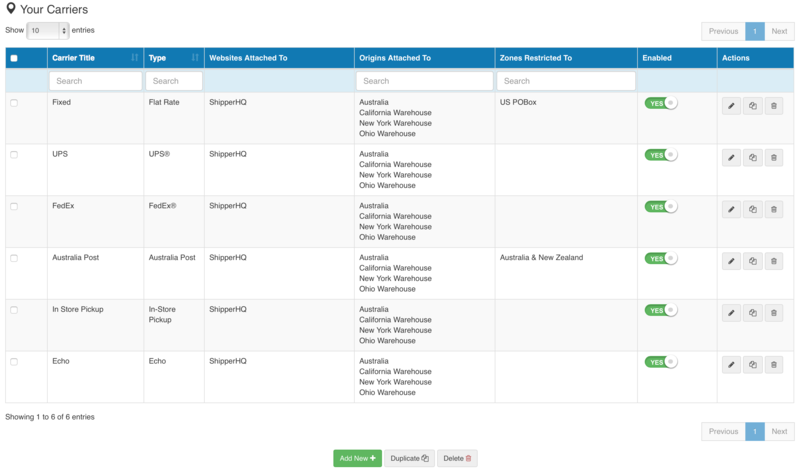 The shipperHQ teams has always been very helpful working with us to setup and test our complex shipping rules. 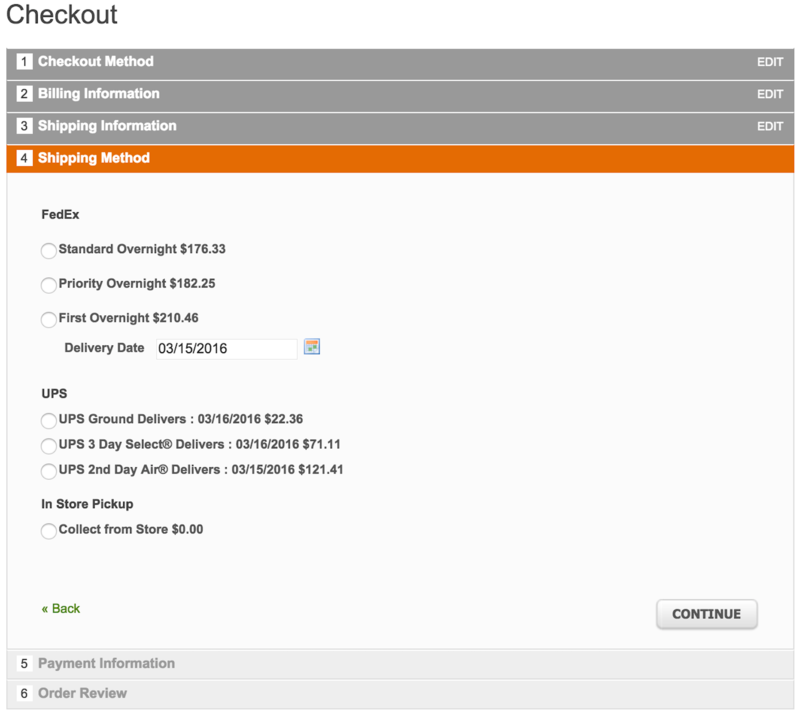 Their product is extremely powerful and a must have for Magento shops with unique shipping needs.